The setting at Foley is the perfect place for your “up-north,” Minnesota wedding. 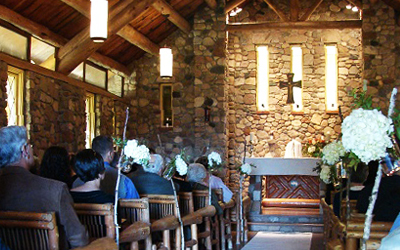 Foley is located on the north shores of Lower Whitefish Lake and can provide the perfect setting for your wedding day. Foley’s natural, lakeside surroundings make any spring, late summer or fall wedding unforgettable. If you’re looking for a space unlike any other, Foley is it. There is nothing commercial or run-of-the-mill about our space. Your day will be a treasured memory for years to come. 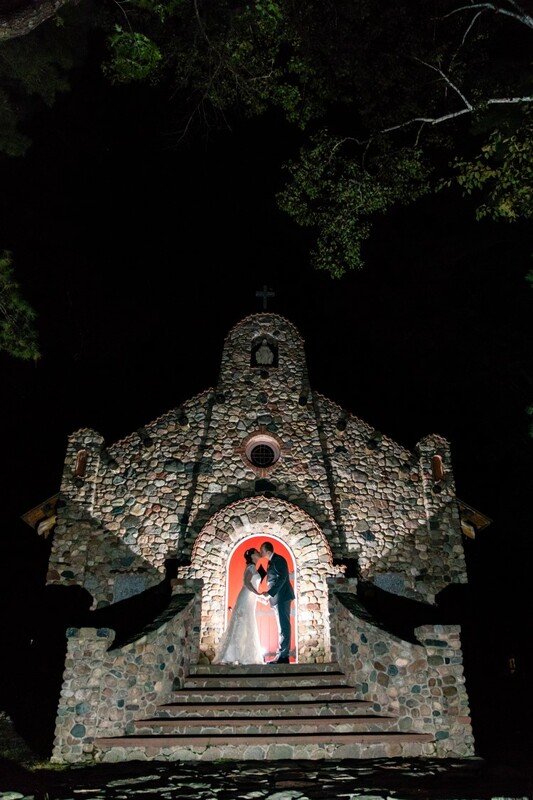 Brides wanting the history and beauty of Our Lady of the Snows in an outdoor setting have the option of saying their vows outside on the chapel steps. The bright red door and contrasting stone (some from the shores of Whitefish Lake) are a striking backdrop for the ceremony. Chairs for guests are set up outside the chapel, facing the wedding party on the steps. 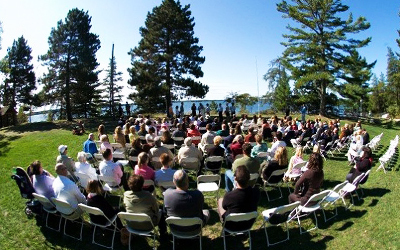 Another option is for the ceremony to take place on Foley Green overlooking Whitefish Lake. Brides who seek a lakeside paradise prefer this option. Chairs for guests are set up facing the lake, and the couple stands before them creating a picturesque, memorable scene. 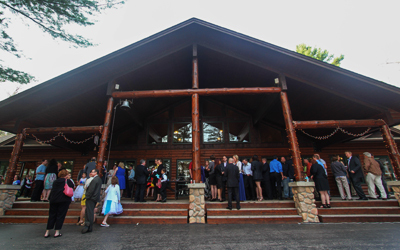 Foley has a beautiful, log Dining Hall available for wedding receptions. The space is large and seats up to 250 guests. It’s the perfect companion for a Minnesota lake country wedding. Large windows let in a lot of natural light as well as views of the lake and rustic surroundings. 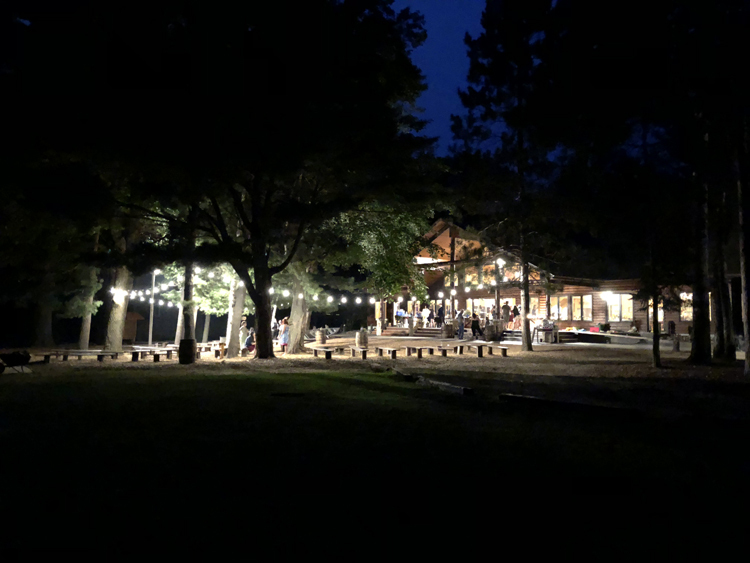 A second reception area is available on Foley Green with the view of Whitefish Lake. Guests can enjoy the fresh air and starry night sky only the Minnesota Northwoods can offer. Tables and tents can be set up on Foley Green. With whatever choice you make, Foley will pair a wedding facilitator from our office with you for your day. Someone to contact with your concerns and questions through the planning process and who will be available the day of your wedding. Providing you with a Foley wedding facilitator is key to the personable, attentive service we offer; it ensures needs and questions are addressed in a timely manner. 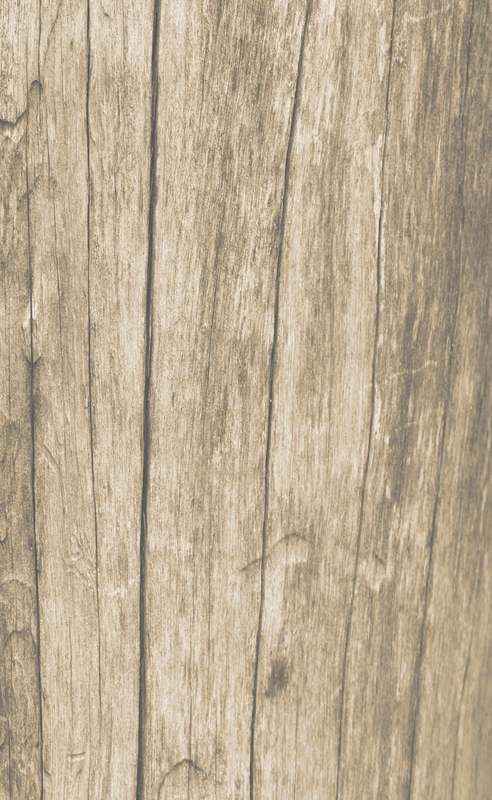 We think it’s a special touch that sets us apart from other venues in the Brainerd Lakes area.